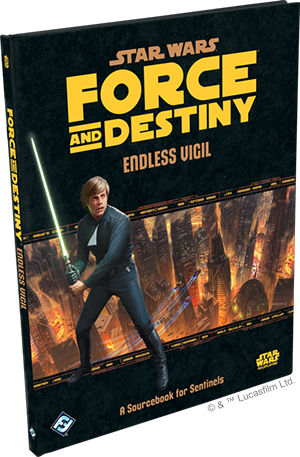 Fantasy Flight Games is proud to announce the upcoming release of Endless Vigil, a Sentinel sourcebook for the Star Wars®: Force and Destiny™ roleplaying game! Under the tyrannical rule of the Galactic Empire, the galaxy has become a place of darkness and oppression. In no place is this felt more keenly than in the large, crowded cities where Imperial troops and agents frequently boast a major presence. There, corruption runs rampant and crimes often go unpunished. Still, even in these oppressive, urban environments, there are some who dedicate themselves to fighting back from the shadows. These Sentinels are the last bastions of hope in these desperate cities, and theirs is often a thankless vigil. 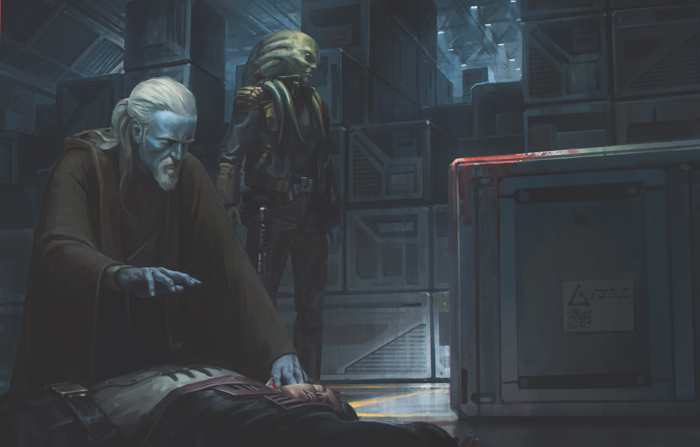 Even as they try to redress unsolved crimes and loosen the Empire's stranglehold upon their worlds, they risk being reported by ordinary citizens who think they're doing the right thing. Endless Vigil empowers these Sentinels and their labors with 96 full-color pages of new specializations, species, signature abilities, and gear. Additionally, Game Masters will find a wealth of material designed to enrich their urban encounters; new droid adversaries and information on podracing run alongside tips and charts to help you get the most of your urban encounters and investigative adventures. Of all the characters in Force and Destiny, Sentinels are the most pragmatic, focusing more upon the results of their actions than upon their morality. Of course, they need to be pragmatic. After all, they live in areas where a single misstep could easily spell their doom, and they have to accept that they cannot change everything they would like. They have to narrow their focus and act only when they can make a meaningful impact. With their pragmatism comes a need for tremendous discipline. Even though a Sentinel's code of conduct may appear inscrutable to other Force users, the Sentinel needs this code to keep from slipping toward the dark side. 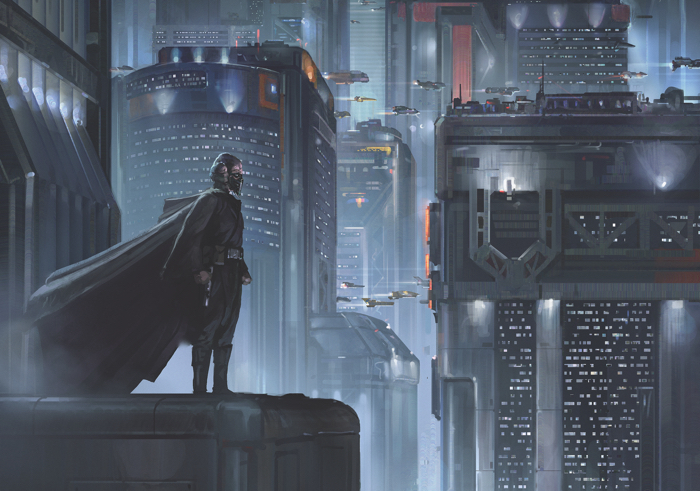 In Endless Vigil, you'll find three new specializations that each pursue different pragmatic approaches to confronting the evils of the galaxy's urban environments. Investigators use their Force talents to solve crimes. Racers develop their enhanced perception of time and space to the point where it affords them advantages in situations more than just their races. And Sentries take crime personally, meeting violence with violence and intimidation. You can use these specializations in conjunction with the book's three new playable species to create new Sentinels to play, or you can choose, instead, to draw upon their talents to further customize your existing characters. Either way, they promote new approaches to the challenges you face along your journeys and new paths that may lead to the book's two signature abilities. My City reflects your Sentinel’s ability to become one with his urban environments, while Unmatched Foresight enhances a Sentinel’s senses, making your character hyperaware of danger. Meanwhile, the galaxy's urban centers are easily among the most dangerous places for Force users to reveal themselves, so Endless Vigil provides you with a variety of new gear, as well as weapons that may be better suited to the environment than the lightsaber. And for those who refuse to abandon their lightsaber—or who recognize that there are times no other weapon will suffice—Endless Vigil also introduces options for customizing or modifying your lightsaber so that its use may prove less noticeable. 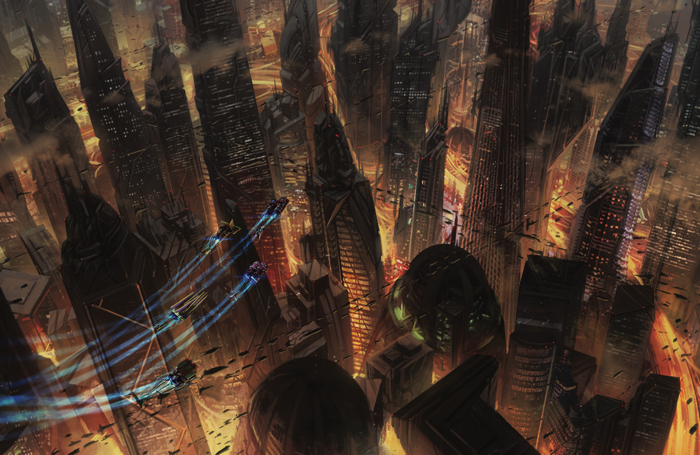 To complement its focus on the game's urban Sentinels, Endless Vigil provides Game Masters with valuable insight to urban campaigns and adventures. These accompany tips for engaging players as fully as possible in investigative adventures, a handful of droids that can serve as deadly urban adversaries, and a wealth of materials that make it easy for you to incorporate podracers and podracing into your adventures. It's easy enough to imagine a city, but with Endless Vigil and a little bit of effort, you can realize urban environments that are distinctly Star Wars in their look and feel. New charts present ways to spend your Advantage, Threat, Triumph, and Despair in a variety of urban settings. Other charts add depth to your use of contacts and networks of informants. And the third section of the book, which focuses primarily on running adventures and campaigns within urban settings, offers tips that help ensure your characters will experience a galaxy of high adventure, rather than one of social minutiae. These guidelines extend to the overview this chapter provides of investigations within the Star Wars galaxy's largest cities. 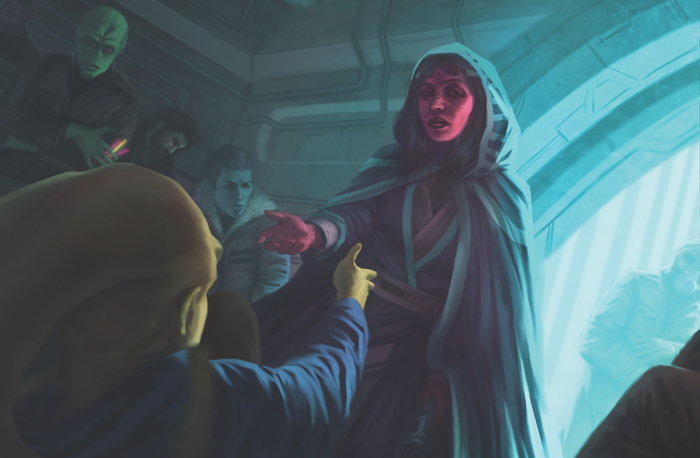 Notably, these tips go beyond exploring the basics of investigative adventures to looking at how your characters' use of the Force may play into their attempts to solve crimes. And when they draw too much attention to themselves? There are recommendations for the ways you may handle complications with law enforcement. Finally, Endless Vigil introduces a handful of different podracers, plus an assortment of modifications that may give your racer the decisive advantage in this fast, dangerous, and highly illegal sport. And though podracing is illegal, it is more popular than ever. Underground racing series litter the Outer Rim and Unknown Territories, and that means they can easily play a role in your Force and Destiny campaign, or even in a campaign for the Edge of the Empire™ roleplaying game. Your Vigil Begins. It Never Ends. Until the galaxy finds both freedom and justice, the Sentinel's vigil never ends. Gain the strength you need to fight the Empire and the dark side. Endless Vigil is scheduled to arrive at retailers in the third quarter of 2016!